Youth Leaders, Parents and Guardians will probably have more questions about what the voyage entails than the young people who sail. We endeavour to provide as much information as possible before the Voyages, but if you have specific questions or queries, please don’t hesitate to contact the office directly. 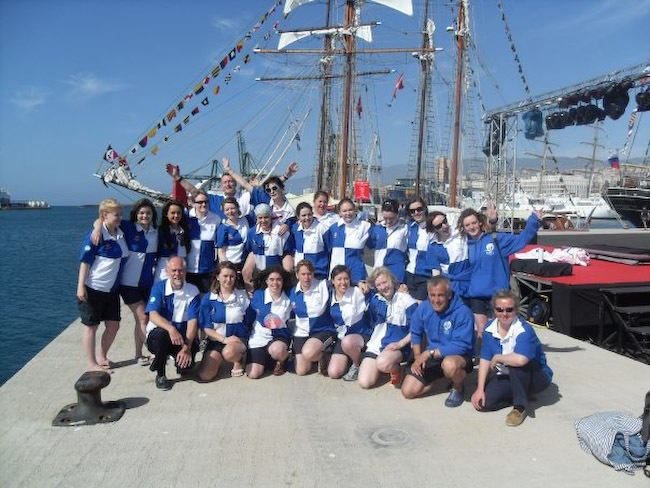 In advance of the Voyage we ask that a berth booking form is filled in for each Crew Member. This form will give us crucial information about the Crew, including their age, any specific dietary requirements and/or medical conditions and medication they might be taking. It is important that we have full disclosure so that we can take all necessary precautions and considerations for the safety and welfare of everyone on board. This information is provided to the office and shared with the Skipper of the Voyage and is kept confidential. 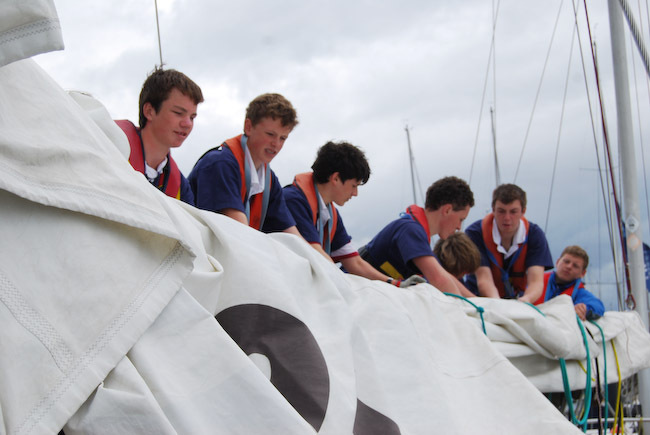 While we wont pry, if there is anything else you think that we need to know, such as any particular emotional issues that a Crew Member might be going through or a specific reason why a young person is joining us, then please let us know, however there is no obligation to do so. 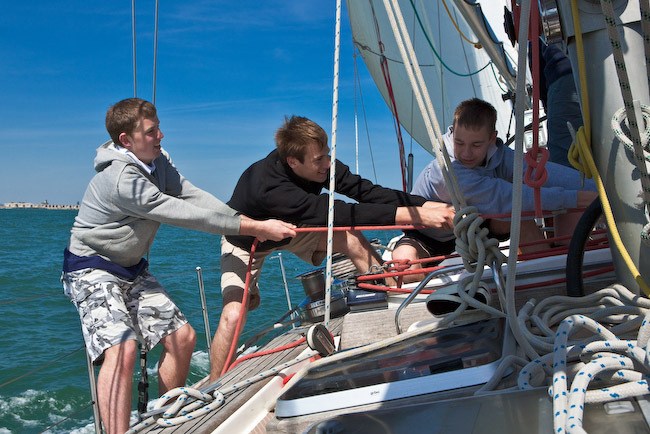 We strongly advise that you take out insurance for any Voyages booked with the Rona Sailing Project. Many insurance companies such as Topsail Insurance offer comprehensive travel insurance which includes cover for cancellation, medical cover and personal accident amongst other key benefits. For more information please contact Topsail directly, however if you have made alternative arrangements it is very important that you ensure that all policies offer sufficient cover and most importantly cover sailing more than 12 nautical miles offshore. If anything changes between the time of booking and joining the Voyage, then please inform the office and we will pass on any relevant information to the Skipper. Also we would advise that they have read the Crew Handbook as this will provide advice on what to bring and what not to bring on the Voyage. It also gives guidance on pocket money and valuables. While on their Voyage, the Crew won’t have the same level of access to their phones as they do at home. If for whatever reason you need to contact a Crew Member while they are on their Voyage, then please contact the office and we can get a message to the Skipper. The old saying ‘no news is good news’ applies to these Voyages. The Crew are usually too busy with running the boat and exploring new places to be on their phones, and so they may not send text messages or call home. 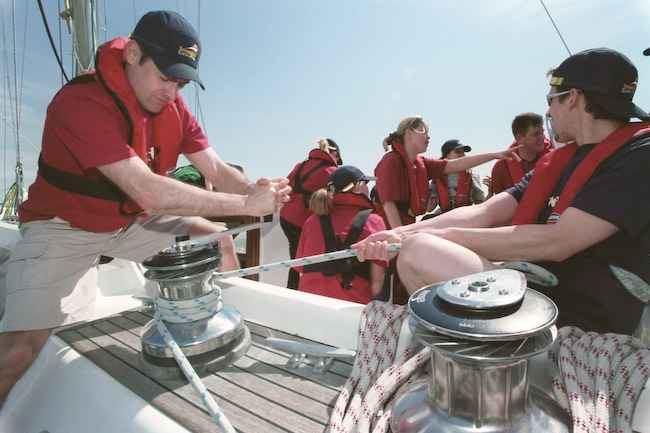 We do require an emergency contact for the Crew Member during their Voyage, and if there are any issues that you need to be made aware of then we will contact you as soon as possible. In the unlikely event of someone needing to leave the boat before the end of a Voyage, please note that we require the emergency contact to be available, and possibly to collect them, especially if they are under 18 years of age.